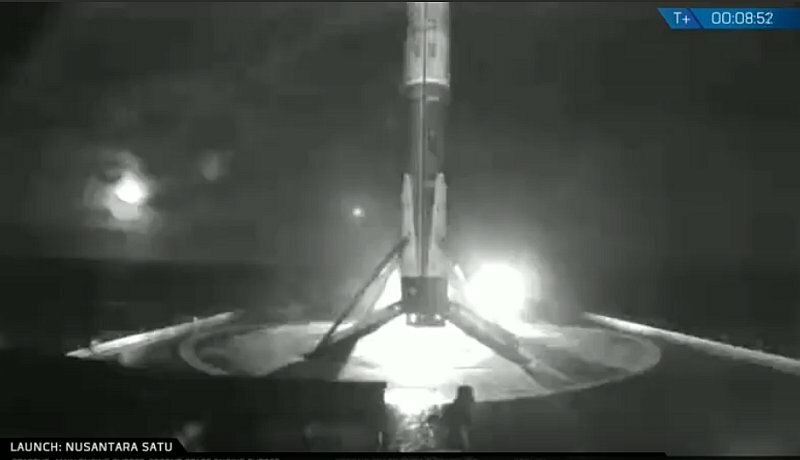 SpaceX sticks the landing perfectly! 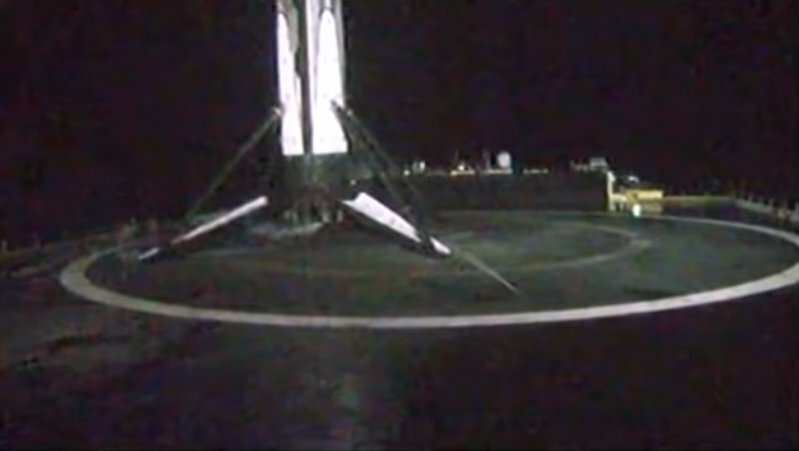 Thread: SpaceX sticks the landing perfectly! Whoa! That's a heck of a cantilever! The engineering problems are likely insurmountable. It would be like proposing to land a rocket booster section on a barge floating in the middle of the ocean. That's this booster's third mission, which I believe is a first. Stage two is looking nominal as well. Any landing where the booster stays vertical is a good one, right? 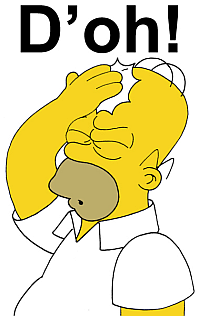 Please please please don't scrub and make me pick between FH and WITW. WITW? Walk in the Woods? Wind in the Willows? Women In The Wind? You road-tripping down here again? The thing Ross-Tech sponsors? The thing where I tried to get you to come out and play, to prove you remember how to drive a stick? And you were like, nah? I am indeed, with two friends this time, possibly three. Interested in joining, or had enough until BFR? Not sure. I've kinda got a BTDT sense about it, and I'm not particularly keen about sitting on the causeway in traffic and then waiting in the various lines again. How long are you guys stating in Florida? Do you have accommodations? The place I couldn't offer you last time due to other activity is available that weekend. It's about 90 mins north and easy walking distance to the beach. I've got one more in me for sure. It was epic. I still watch the webcast replays at least once a week or so. After that I'll probably wait for BFR or Super Heavy or whatever Elon decides to call it. Just for the day of launch and the day after for the KSC tour, potentially swapped if FH slips a day or two, figure 2 days/3 nights. We have not yet made lodging arrangements. If we're not displacing you or otherwise imposing, we'll gratefully take you up on that. Will go to PM for details. Currently looking at launch on the 9th (poor chance due to weather) or the 10th (good chance). EDIT: Scrubbed for today because: "Upper atmospheric wind shear is very high"
Last edited by Uwe; 04-10-2019 at 06:38 PM.